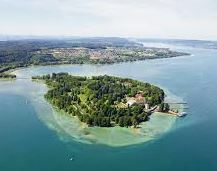 Mainau Lake Constance, also called the flower island, is a small paradise. 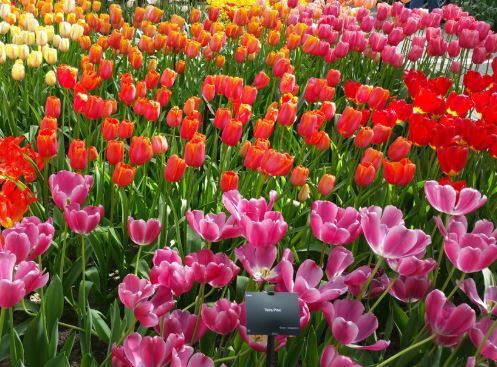 It is very beautiful in spring, when the flowers bloom and you can walk through the gardens in sunshine. The island has a lot to offer. The castle, nature trails, children’s playground, numerous restaurants and the large butterfly house are just some of the attractions on the island. The island Mainau is the third largest of the islands in Bodensee Germany and covers more than 45 hectares. It can be reached from the south shore via a bridge. The next bigger city is Konstanz. 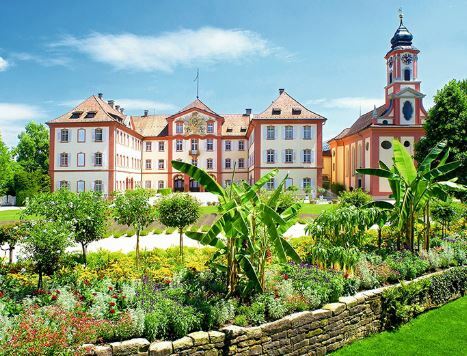 The island belongs to the Litzelstetten-Mainau district of the city of Constance and is owned by a count’s family, which is still an important part of the Mainau attraction today. 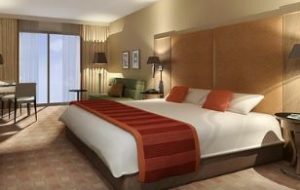 It is a nice destination for a half-day tour. However, you should be prepared for many other tourists who come to the island in spring and summer. Hi there, thx for the interesting post.